It’s time to face the facts. 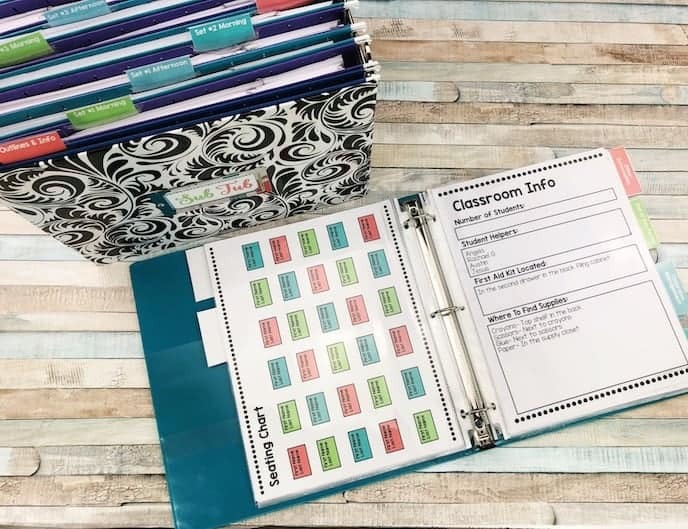 If you walk into Target or Walmart, you’ll see their back to school sales are in full swing. Like it or not, it’s a fact that back to school is coming up! It’s time to start thinking of some fun gift ideas for your new students and coworkers! (Notice: this post contains affiliate links for your convenience). 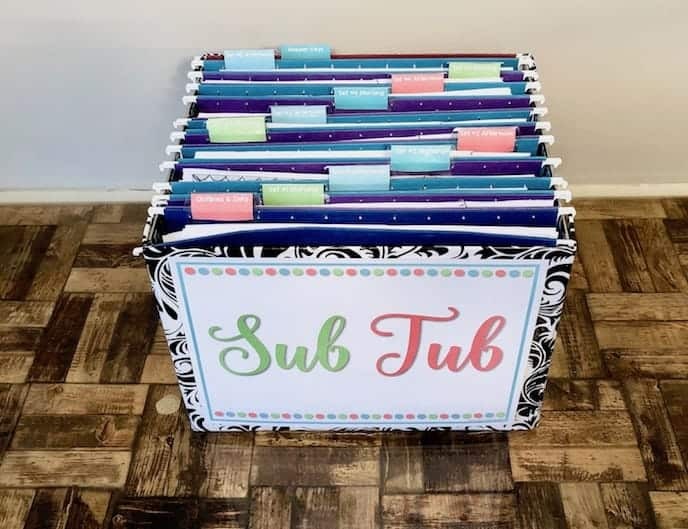 Here are 5 “Punny” back to school gift ideas for teachers to give to their students and team members! 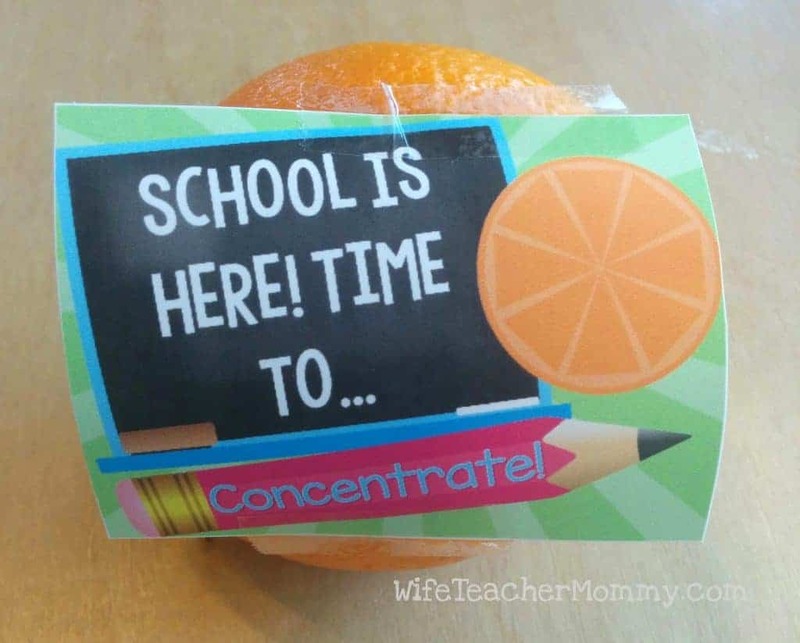 Attach a cute note with this phrase for your students along with an orange, a clementine, or a bottle of orange juice. What better way than a healthy treat to start off the school year! 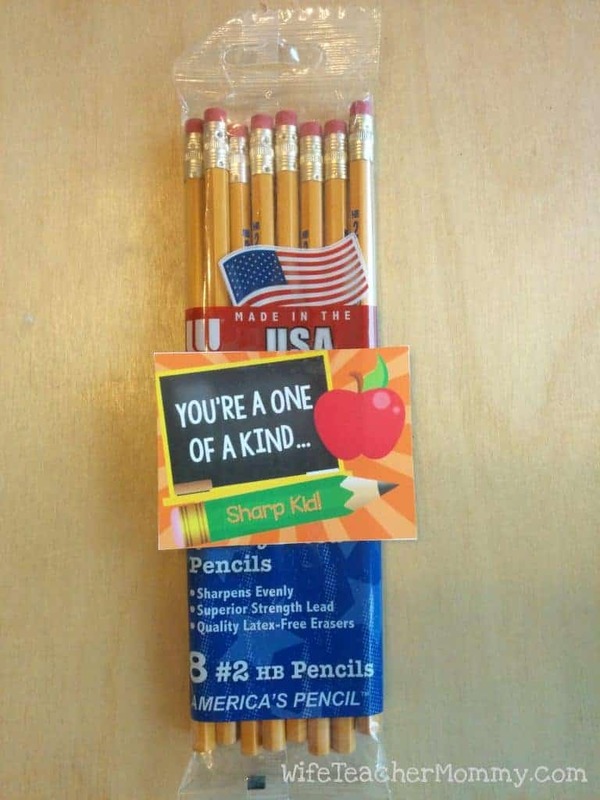 Let your students know their potential for this new year with pencils and a cute card letting them know how “sharp” they are! This card is perfect to give to your team members. Back to school can be a very stressful time. If you have team members who have your back, let them know! 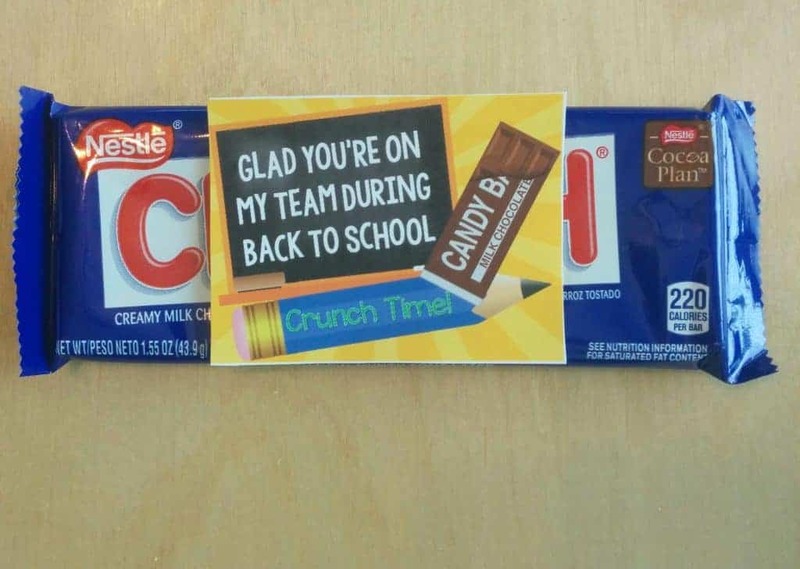 You can give them this card with a candy bar for them when they need a pick me up during this stressful time as well! Feel free to use these fun phrases for your own personal use! 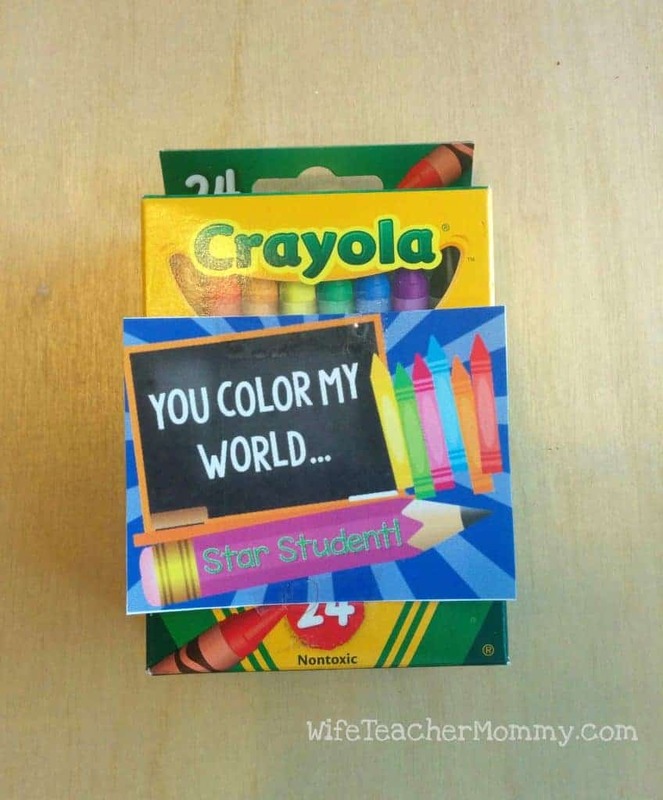 You can get the cards pictured above for only $1.75 in my Teachers pay Teachers store. 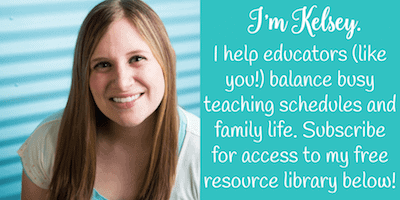 Alternatively, grab them for free by signing up for my free resource library! (Just fill out the form below this post!) The document comes with each card as a full page image so you can print whatever size cards you would like. (Printing directions included). If you’d like to keep things simple, there are also 5 pages with 9 cards to a page that are ready to go! (Pictured below). Click here to check them out! You can also get these in my Punny Cards GROWING bundle! This is a steal of a deal. Right now (7/23/15), there are currently 2 sets of punny cards. Buy them both right now for only $3.50, and you’ll have access to all 12 sets throughout the year as they are finished! What a steal! The price will go up as each new set is added, so grab it now! You can snag it on Teachers pay Teachers and Educents today! Let me know if you use these cards with your students and coworkers and how they liked them! I hope your back to school season is as stress free as possible! 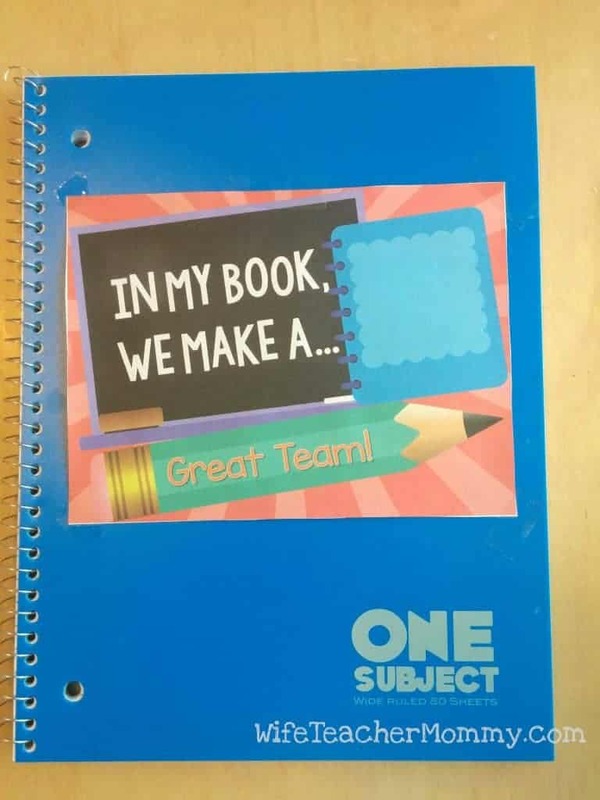 What is your FAVORITE part about back to school? Let me know in the comments! 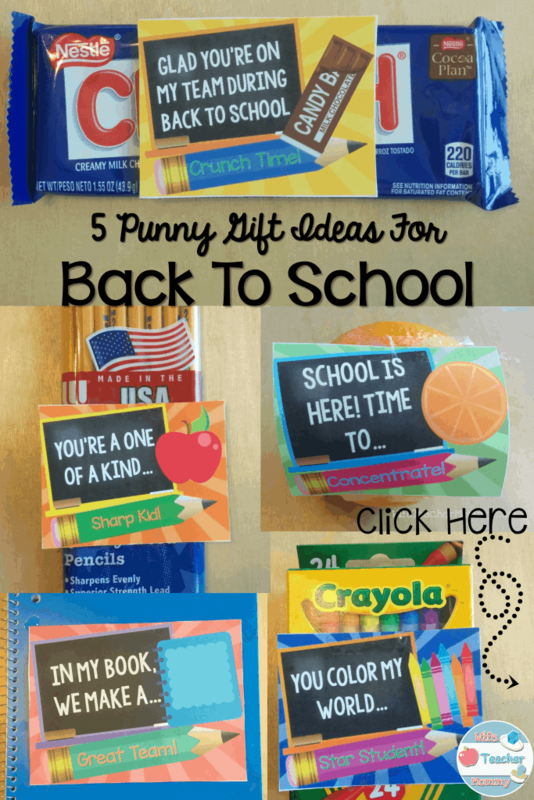 Cute puns, and great back to school items for the kiddos!